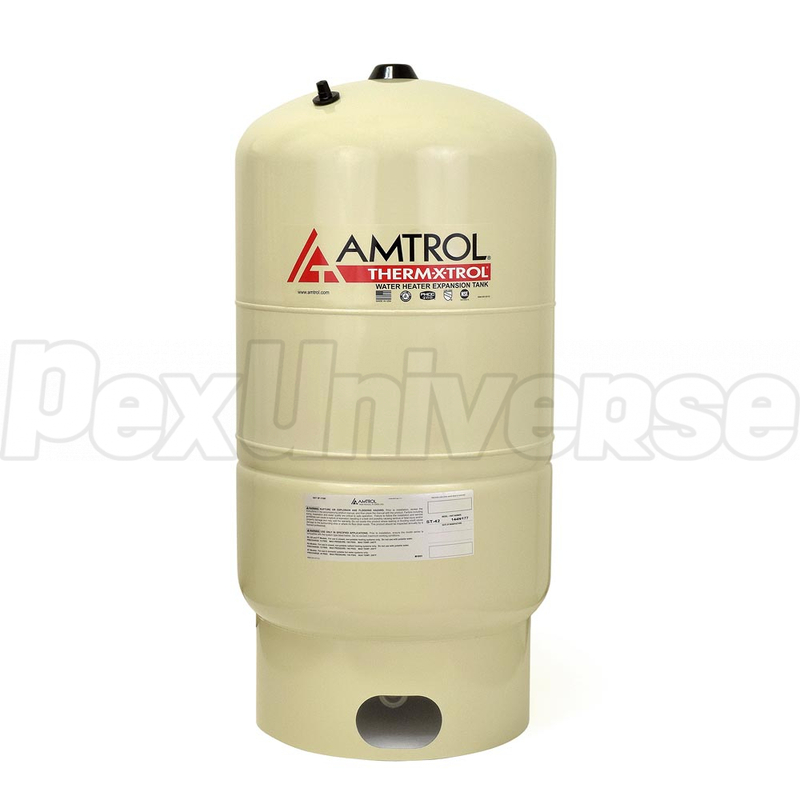 Amtrol ST-42V (144N177) is a THERM-X-TROL Expansion Tank (Non-ASME) with 20 gallons volume and 150 PSI maximum working pressure. 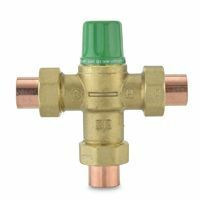 With modern plumbing codes mandating backflow prevention, thermal expansion can cause pressure buildup in domestic water systems. 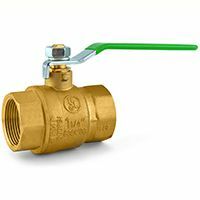 Backflow preventer, pressure reducing valve or other one-way device causes expanded (heated) water to build pressure causing the relief valve to open resulting in wasted energy, shortened water heater life, wasted municipal water and sewer dollars, potential safety hazard. 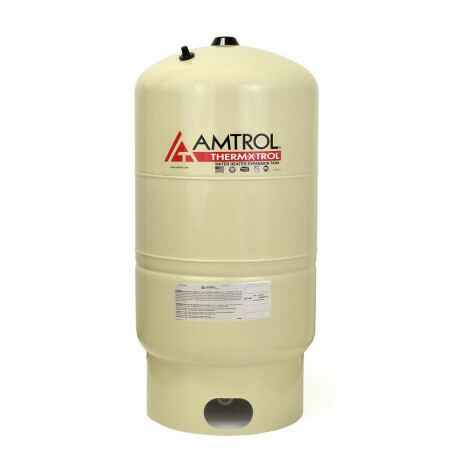 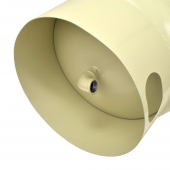 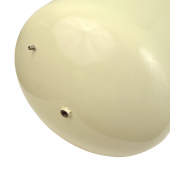 The Amtrol THERM-X-TROL Expansion Tank is designed to eliminate this problem by providing control of maximum pressures at a level below the relief valve setting. 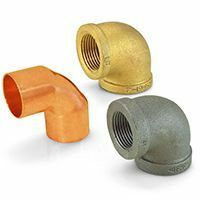 It also provides an additional space in the system to accommodate the increased volume of water created by thermal expansion, returning it to the system when hot water delivery is demanded. Maximum pressure is kept well below the relief valve setting by the THERM-X-TROL, with its pre-charged air cushion that is separated from system water. 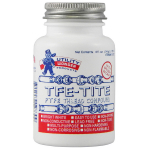 The relief valve does not open, therefore spillage is eliminated. 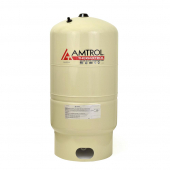 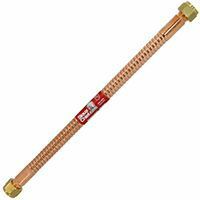 The Amtrol ST-42V is safest and most cost effective way to control Thermal Expansion and easy to install.